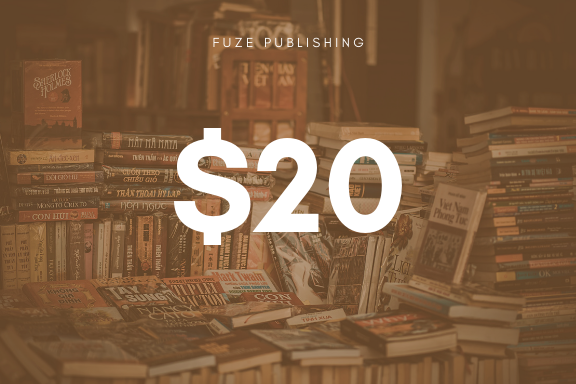 Fuze Publishing is currently accepting submissions of book-length fiction and nonfiction on themes that illuminate cultural differences and affirm human connections. What we particularly value in our stories is structure that maintains compelling momentum and fresh, original style. We take these standards very seriously, and we only accept manuscripts that exemplify them. We do not offer developmental editing. 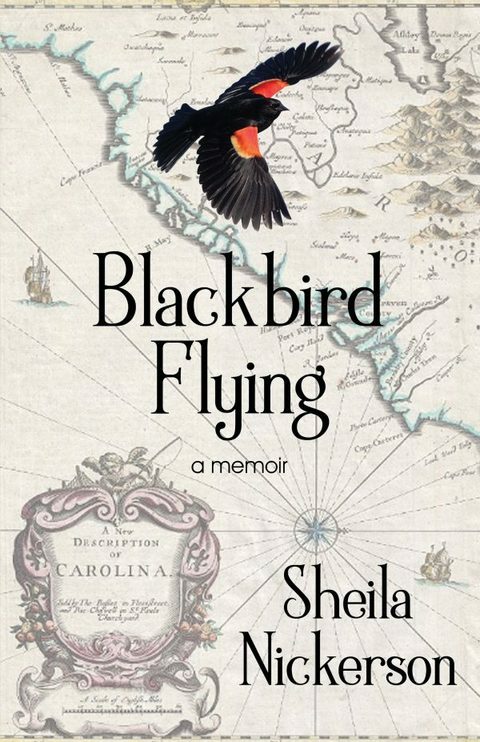 We strongly recommend that you study our list of books for an idea of the range of genres that interest us—mystery, thriller, literary fiction, memoir, even a children’s book—as long as the work presents propulsive narrative that speaks to our themes. 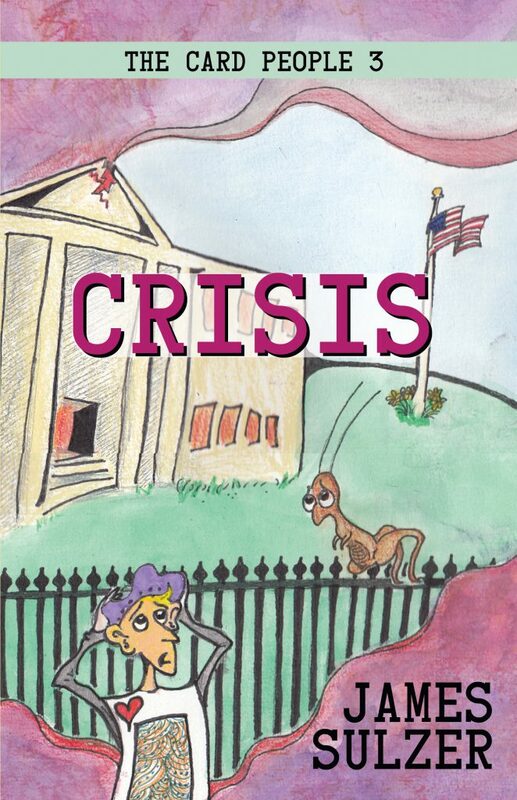 All our titles are available as ebooks, an inexpensive way to read a sample of what we publish. 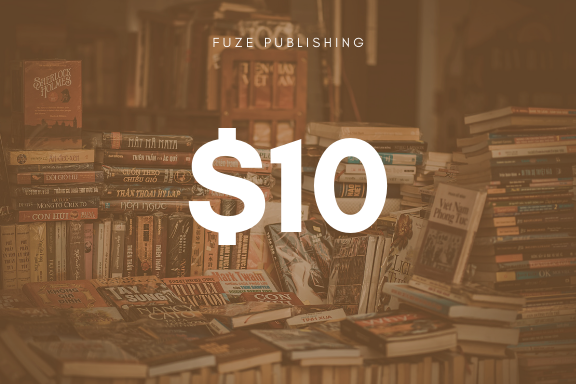 When you feel certain of a fit, please e-mail 1) a synopsis* under 150 words, 2) the first 25 pages of the manuscript, and 3) your resume to fuzepublishing@gmail.com. We’ll take a look and respond. Once we determine whether your story is Fuze-worthy, we will discuss next steps. 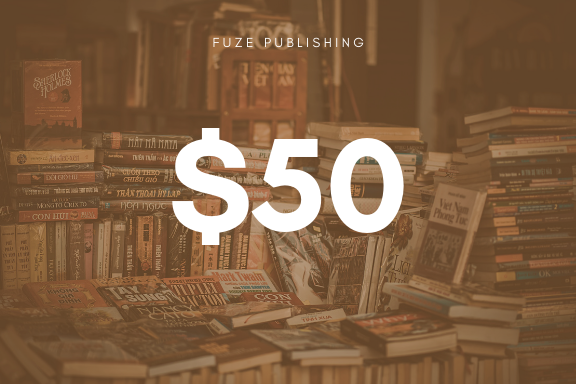 Thank you for your interest in Fuze. My TITLE is a story about (general theme). What is the disturbance that initially rocks the world of your main character? What line of action is s/he then propelled into taking? What external circumstances prevent her/his forward progress? What external character opposes the main character’s initiatives? What internal characteristic or flaw impedes the main character’s effectiveness? What precipitates a showdown between the main character and the opposing character? What insight(s) does the main character gain?